I can imagine that many of you may wonder what the use is of the designs I have for sale in www.istockphoto.com/chuwy. For this reason, I’ll share with you some examples in my blog from time to time. You’ll be able to check the multiple applications every illustration may have, whether in advertising campaigns, products or press articles, etc. 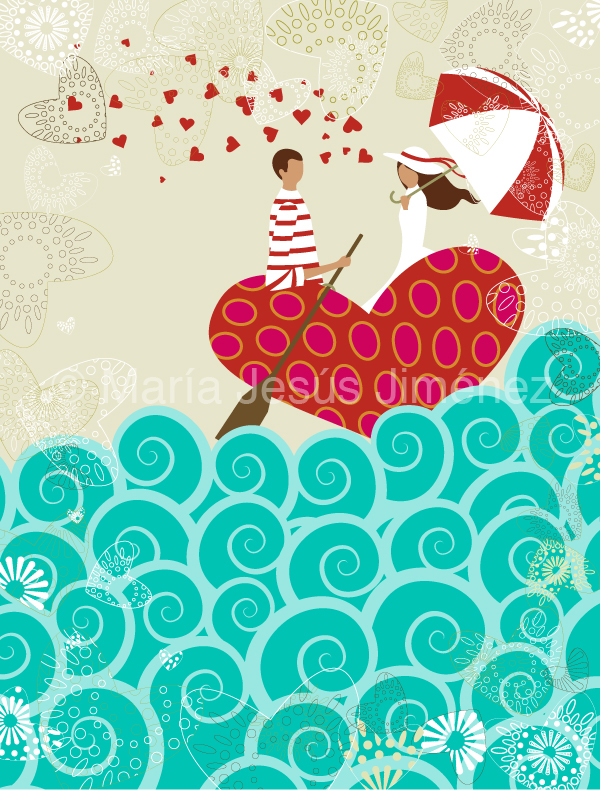 Today, I´m showing you this image, part of my Valentine’s collection. A company that many of you know for sure, thought of me for its product packaging. 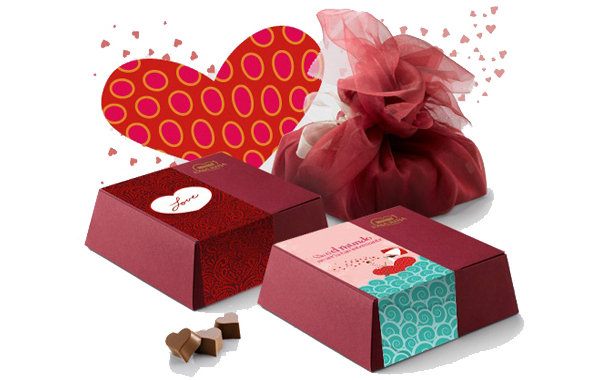 Nestle Red Box has chosen this illustration for its chocolates box’s exterior band. I love the result. It is nice, isn’t it?